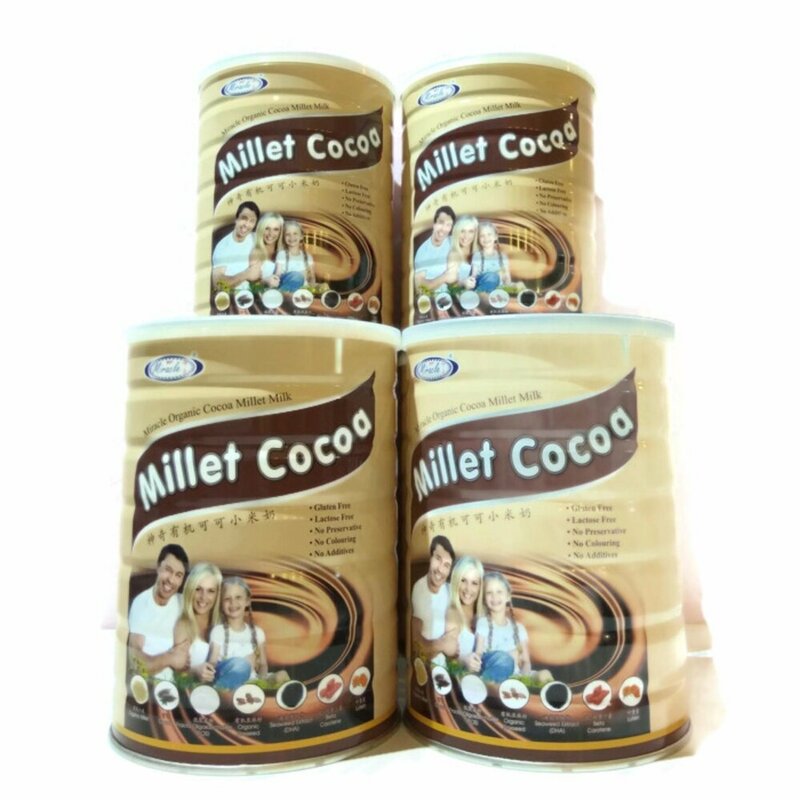 You'll enjoy lecithin's mild, nutty taste. 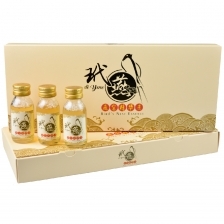 This unflavored, unsweetened lecithin can be added to foods or liquids. Add 1tablespoonto a protein shake or smoothie.Orsprinkle on foods like cottage cheese, yogurt, cereals or salads, or mix into salad dressings, oatmeal, or add to recipes like pancake mix and muffins. 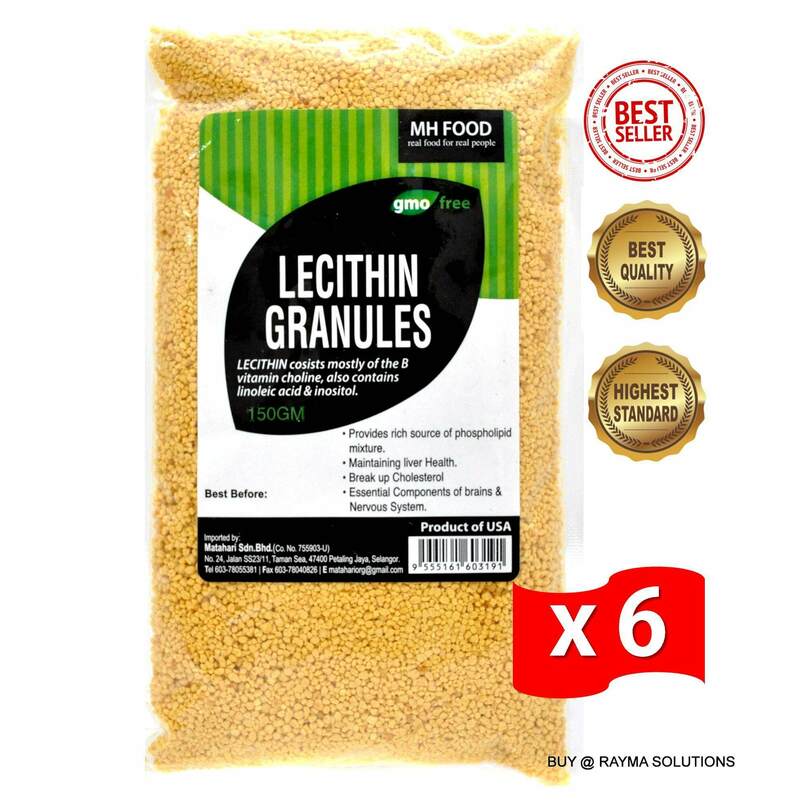 Lecithin consists mostly of the B vitamin choline, also contains linoleic acid and inositol.